Kids love Christmas. Its just a fact! But sometimes, their unabashed joy morphs itself into some sort of running, candy munching, drink spilling, high pitched squealing monster. This is usually the case at family gatherings and church functions, while the adults are trying to reconnect. 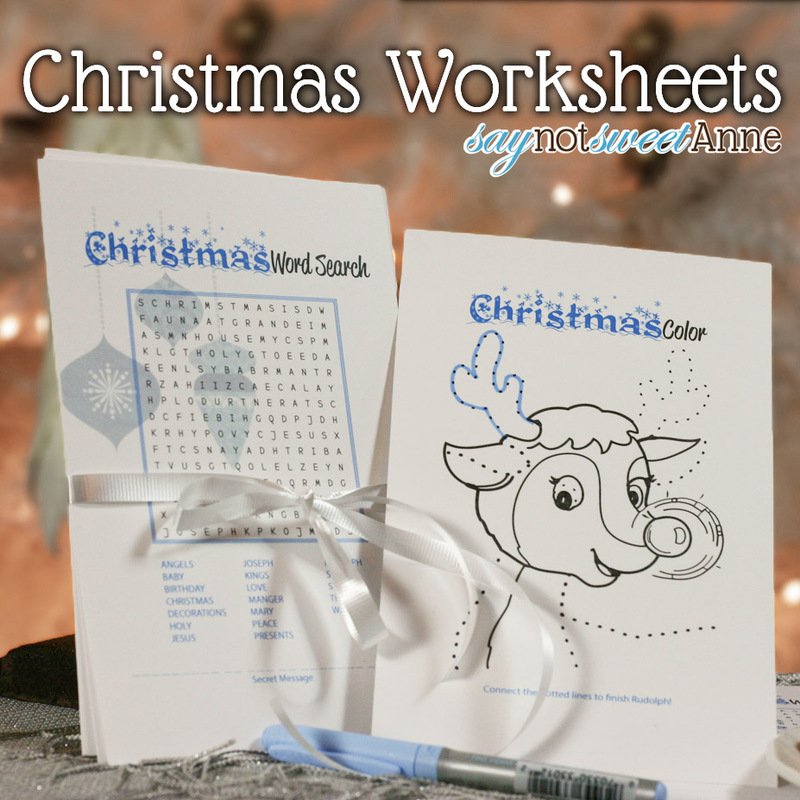 That’s where these Christmas Worksheets come in! 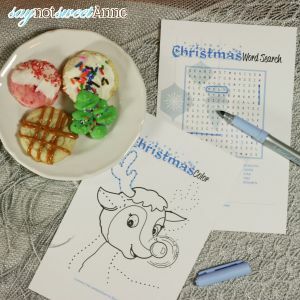 For a minimum of 30 seconds, these printable worksheets will entertain those Kris Kringle Krazies. I love a good word search and this one looks so fun!